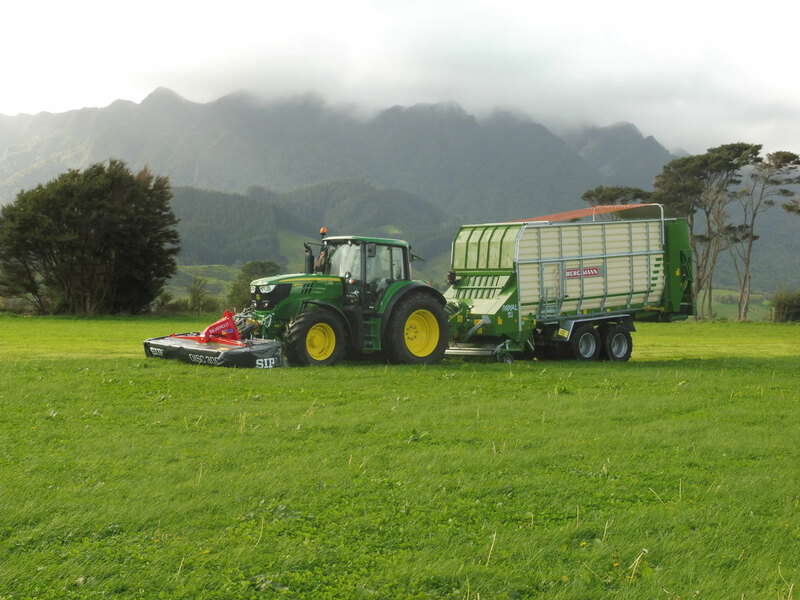 Goat Farmers in New Zealand are finding benefits of using the Bergmann Royal Loader Wagon in their cut and carry operations. 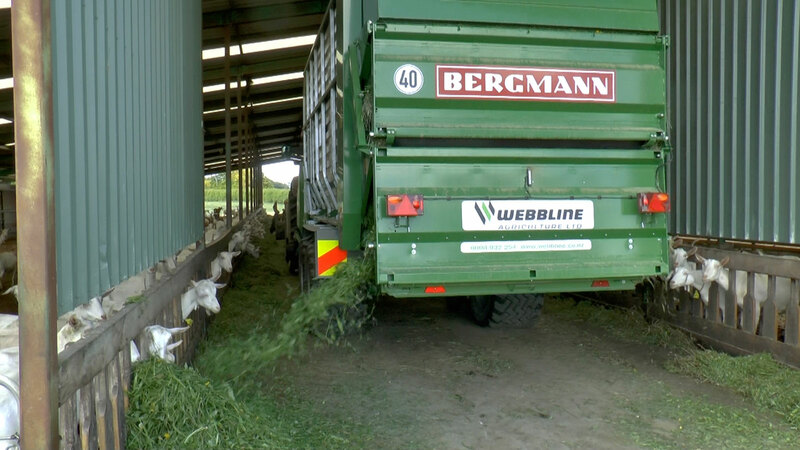 Preserve your forage quality with the Bergmann’s unique double rotor loading system. 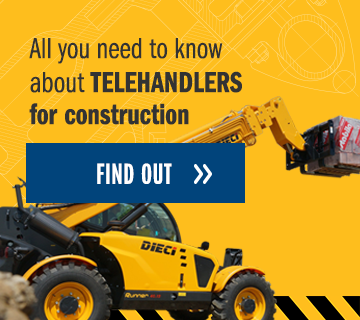 This system operates two rotors instead of one like most loader wagons. 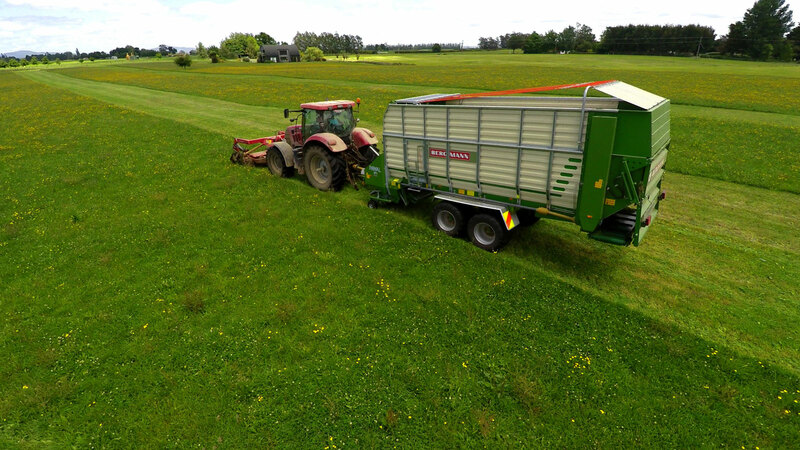 Silage and grass are not compressed into the wagon, instead, it is loaded gently and quickly moved towards the back of the machine. 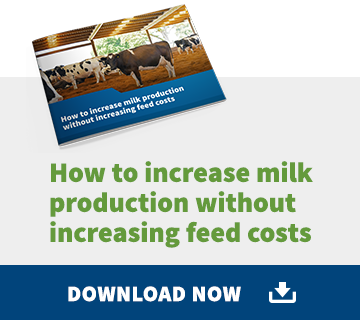 This means less forage juicing and maintains the structure of the forage enabling you to feed the highest quality forage to your stock. The double rotor system greatly reduces the power requirement as the load is shared between the cutting rotor and the packing rotor. 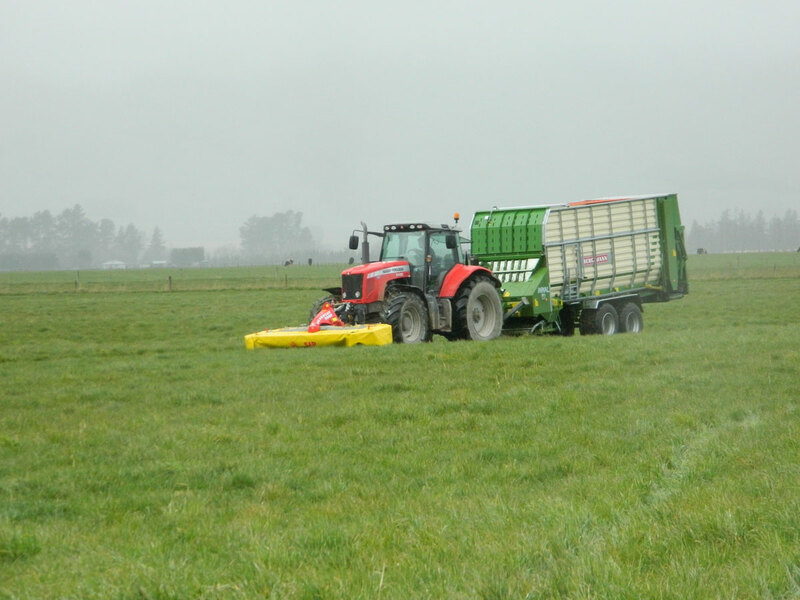 Three discharge beaters give a consistent flow of forage when unloading the machine onto the two-way elevator below. 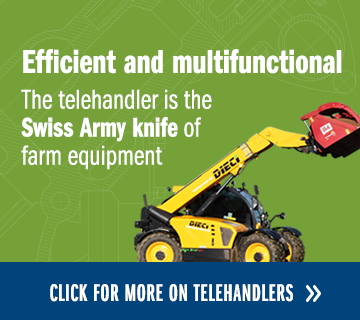 This gives no lumps or dead spots of feed to your stick. 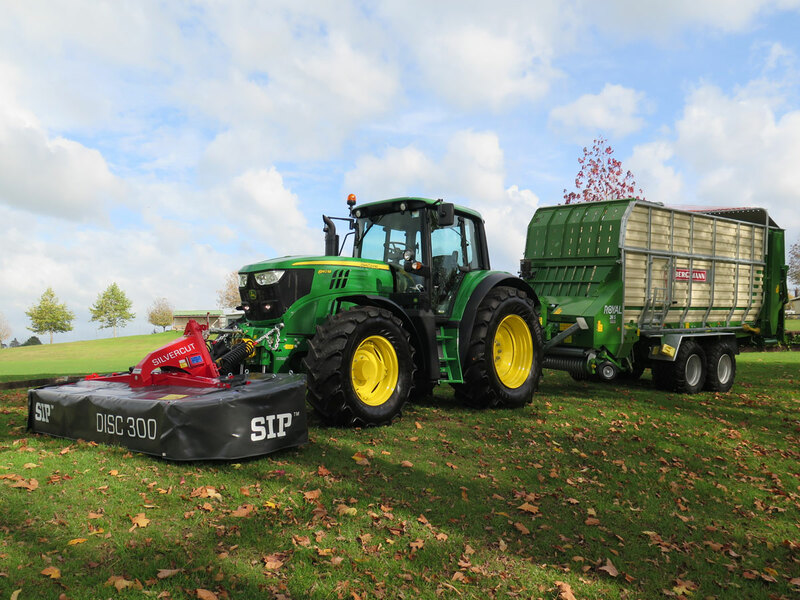 As a multipurpose machine, the feed elevator can be quickly tucked away under the machine, so it can be used for bulk silage harvesting. Wide tandem axle and flotation tyres preserve the ground in the often soft conditions that are experienced with cut and carry operations.